Beijing: After decades of denial, it is for the first time that China has said it supported India's bid for a permanent membership in United Nation's Security Council. This comes ahead of Indian Prime Minister Narendra Modi visit to China. A senior Chinese official said Beijing has no problem with India and Brazil getting a permanent berth in UNSC but does have reservations if Japan gets the same. Along with India G4 group of countries comprising Brazil, Japan and Germany are seeking a permanent seat in Security Council. About the Indian and Brazilian applications to become permanent members, China respects the willingness of the two countries to play a bigger role in the UN body, Foreign Ministry spokesperson Hua Chunying said. She was replying to a question whether Beijing backs Brazil to become a permanent member of the UNSC in the backdrop of China and Russia supporting India's candidature at a recent Russia, India, China (RIC) foreign ministers meeting here. The joint statement after the meeting attended by External Affairs Minister Sushma Swaraj said: "Foreign Ministers of China and Russia reiterated the importance they attached to the status of India in international affairs and supported its aspiration to play a greater role in the United Nations." Since UN's initiation China has been opposing India's permanent seat in UNSC but now the Chinese government has extended its support to India decades old demand for the first time. Notably, in 1949 when the Chinese regime changed from Republic of China to People's Republic of China, India was among the first members of UN to support its claim of permanent membership in UNSC. 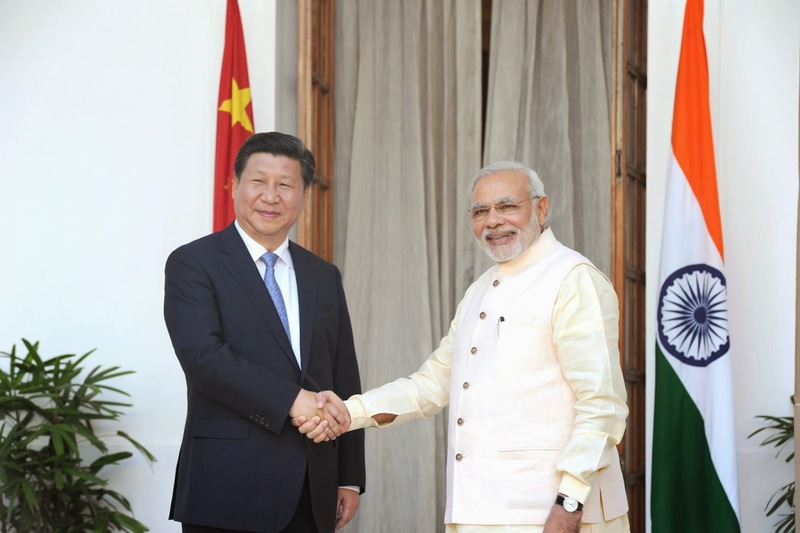 The move has been seen as major deplomatic development for the two contries as it could likely be a softening of stance before Modi's visit to China scheduled later in 2015 and Chinese Premier Xi Jinping's visit to Pakistan.